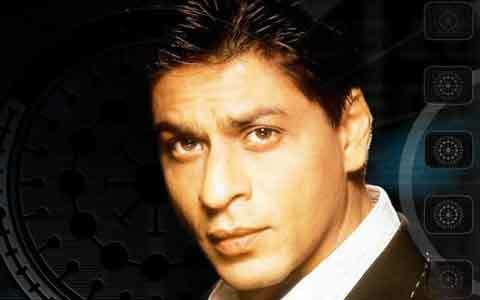 Kitchen appliances firm Kenstar has roped in Bollywood superstar Shah Rukh Khan (SRK) as its brand ambassador. Kitchen appliances firm Kenstar has roped in Bollywood superstar Shah Rukh Khan (SRK) as its brand ambassador, says a report in PTI. Khan will feature in a campaign of new product Oxy Fryer, launched here today, which would be exclusively available on e-commerce company Flipkart.com at Rs. 7,990, the company said in a statement. Kenstar is targeting sales of 1 lakh units of Oxy Fryer in the first phase of the launch. “We observed that there has been a surge in demand for appliances that enable healthy and hassle free cooking. Understanding this requirement we have launched Oxy Fryer, which not only ensure oil free frying, but is also safe and convenient to use,” Arun Pal, Small Home Appliances Chief Operating Officer, Kenstar said. Kenstar will run an extensive 360° marketing campaign with Shah Rukh Khan to promote the product. “Kenstar has a tremendous heritage and goodwill across the country. It is an honour to be associated with brand Kenstar,” Shah Rukh Khan said.